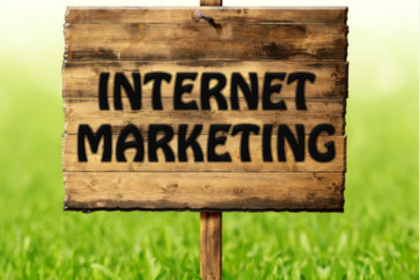 You probably already know these Internet Marketing Basics, but are you using them? Sometimes it is the more simple marketing that produces the best outcome. Does Your Website Pass the Click Test? Statically website visitors and email users spend about 10-20 seconds per page or email. If your content can’t get to the point with in 1/6 of a minute, the chances are that they’ll bounce off your website or delete your email and head to your competitor. You better get to the point… and fast! My Website is Not Converting, What’s Wrong with My Website? How many times have you asked yourself that question? Have you moved to just thinking it is what it is? I ask myself that question about once a month. My website looks fine to me, but what are other people seeing? 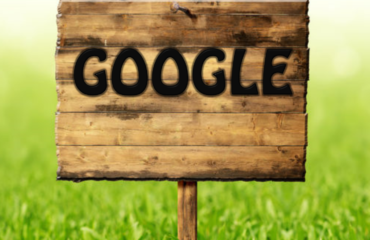 What are Search Engines seeing? 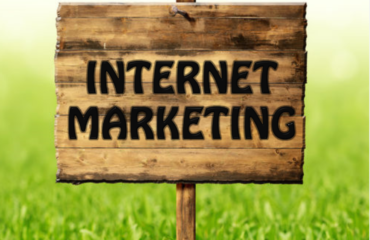 Don’t Be an Obnoxious Internet Marketer. There is a reason people hate infomercials. They are loud, obnoxious and intrusive. Leave potential customers better off by offering sound advice and a reason they should choose you. Don’t forget to be human. I think as marketers we sometimes forget that (most) of our content is being read by other humans. If you want your message to stand out, ditch the Techno-speak and talk to your audience the way that other humans speak. Add some humor. Keep it light. Don’t take yourself too seriously. Remember that there’s a real person on the other side. He or she has a life full of stresses, activities and deadlines. They are not thinking about your brand 24/7, although we’d love them to. We have to insert ourselves into the discussion and add value to their lives. Offer information, which has value in your potential customer’s mind. One of the major online marketing mistakes that people make is not providing useful information to their web visitors. I see lots of “how great we are” but little “this is for you, because [insert benefit]”. One way to create an engaged group of followers is to offer short-and-sweet information products. I saw the best DIY video yesterday on how to fix a dishwasher that stopped cleaning, saved me a few bucks and next time I will call that plumber. The key is to offer a product that speaks to a common question, pain or concern your audience may have. Don’t Forget Groupon. Since they don’t charge for advertising they can become your best salesperson and lead generator. Not to mention one of the best for the money brand builder. 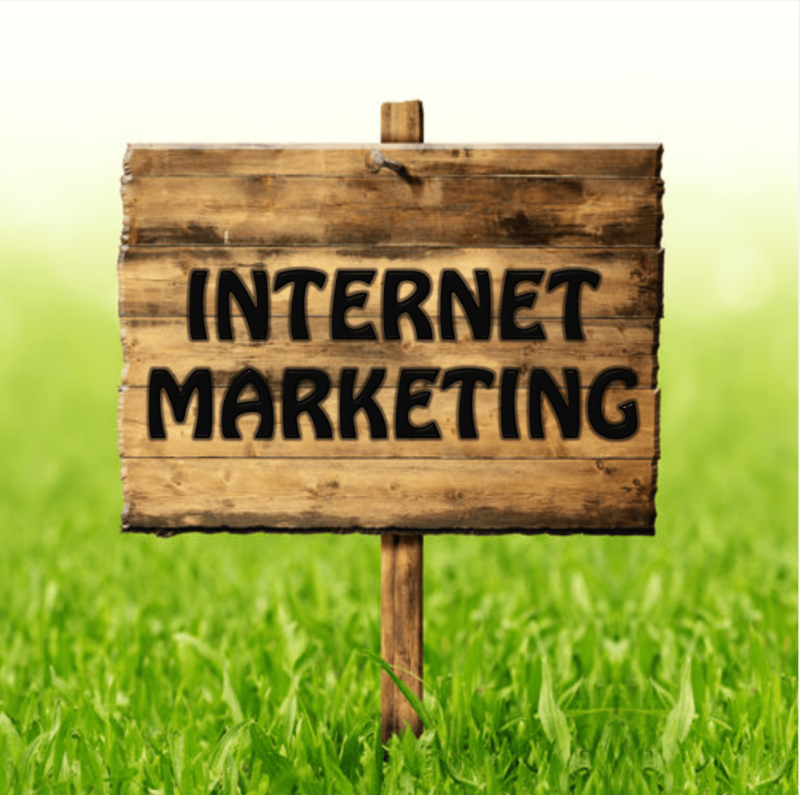 Internet Marketing Basics, but are you using them? 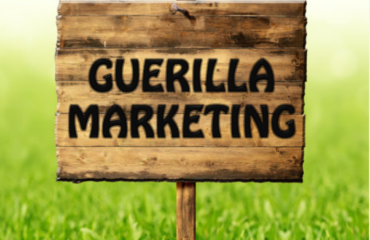 Sometimes it is the more simple marketing that produces the best outcome.